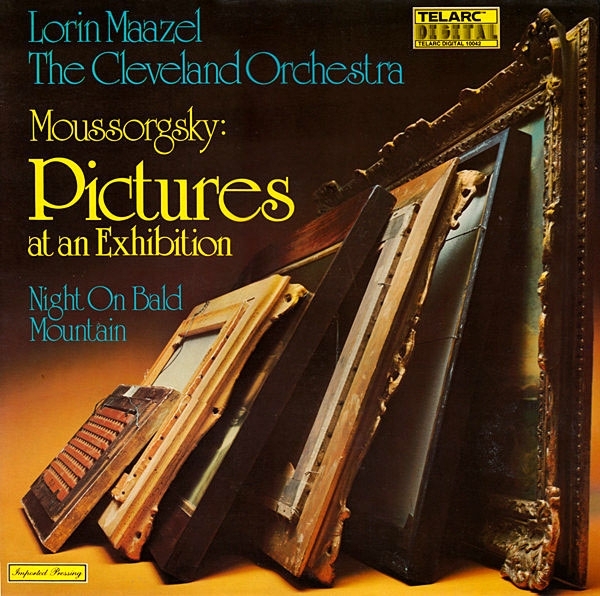 Cleveland Orchestra, Lorin Maazel, cond. Telarc 80042 (LP). 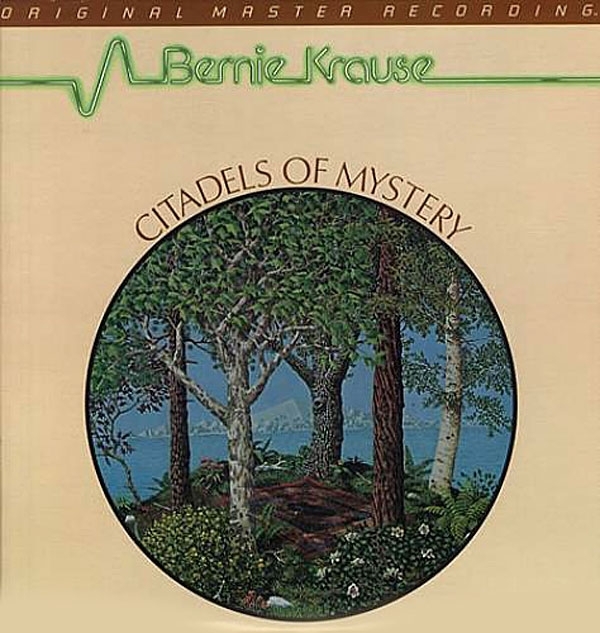 Recorded at Masonic Auditorium, Cleveland, OH. Edited at Soundstream, Inc. Mastered at JVC Cutting Center. Robert Woods, prod. ; Jack Renner, eng. ; Stan Ricker, mastering eng. DAA. This is unquestionably the best recording Telarc has done to date. It is almost impossible to fault. If I were to pick nits, I would complain about a slight lack of air in the strings. The rest is, simply, superlatives! This is a gorgeous recording. And would you believe, it's multi-miked? Sheffield's first since 1975, according to the notes. Ms. McBroom has that purity of intonation that once distinguished Julie Andrews' voice. This, plus a predominantly-string backup orchestra delivers a rich, warm sound. Each of the songs here is a gem in its own right, and the collaboration of McBroom and Mayorga creates moments here that are magical. My favorite is the song entitled "Amanda," with its frontier flavor and unadorned lyrics, followed by Mayorga's'waltz, "Wistful Lady." Even VIP visitors to Abbey Road studios are allowed to only peer down a dimly lit hallway to the vault where the Beatles tapes, arguably the UK's most valuable crown jewels, are meticulously stored. Given the value of the band's recorded legacy, it was only a matter of time before even Macca, who over the years has made cryptic and patently false statements about scraping the bottom of the barrel, would get behind new stereo mixes and the long-awaited official release of alternates and outtakes. While the three double-CD volumes of Anthology contained some of this materialand bootlegs had the restthe release of Sgt. 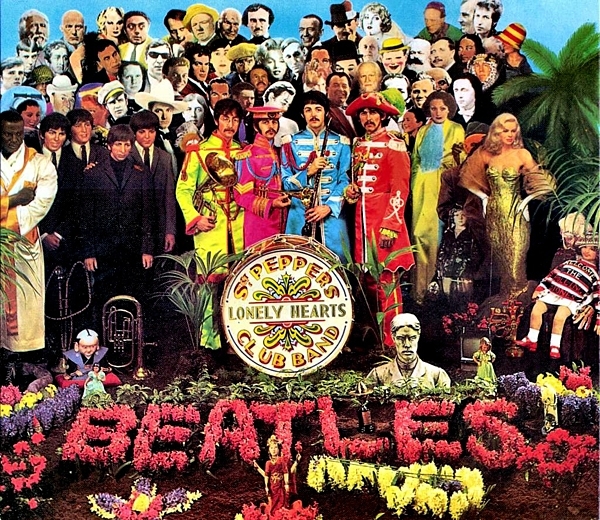 Pepper's Lonely Hearts Club Band: Anniversary Edition is a welcome and wonderful conglomeration of music and information, old and new, about this landmark recording. 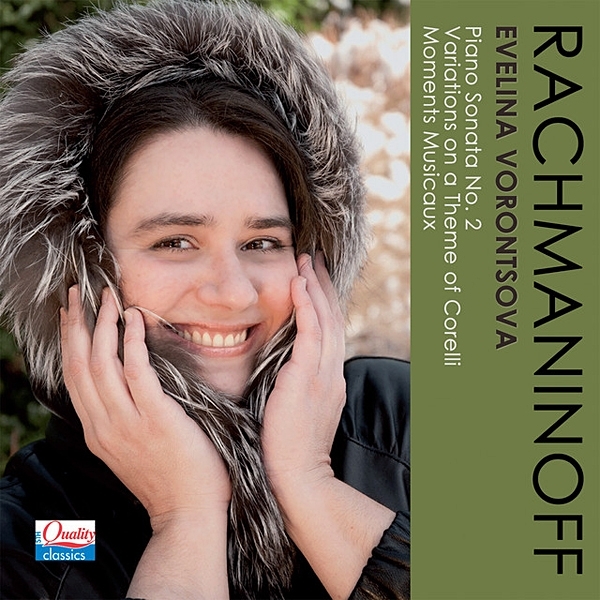 This is Russian-Dutch pianist Evelina Vorontsova's second recording; the first was in 2002. Born in 1972, she took fourth prize in the Rachmaninoff Competition at 18, and second prize at the International Franz Liszt Piano Competition two years later; in 2006, she won second prize in the International Piano and Orchestra Competition in Cantù, Italy (at which there was no first prize awarded). Judging from this CD and its very challenging program, she is a remarkable talent; one wonders why she is not more famous and signed to a major label. Mobile Fidelity MFSL 1-505 (LP). This is a very hyped, contrived recording, but then nobody ever pretended that this kind of musical construction was supposed to approximate the sound of a live performance. 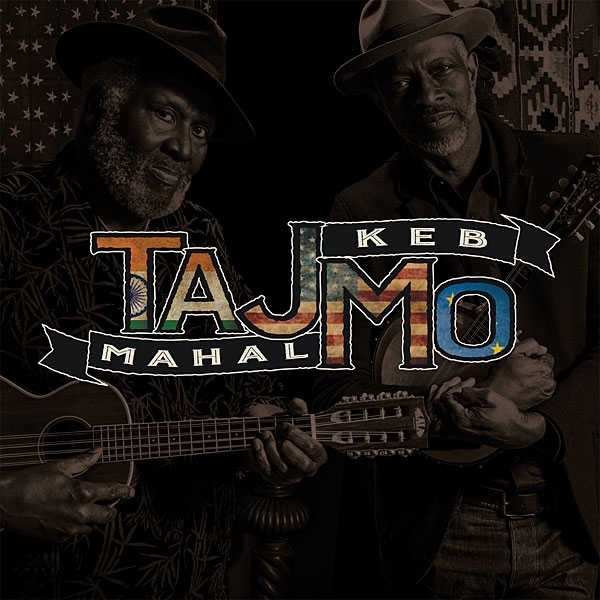 The strings are quite steely on this but, in all other respects, the recording is is stupendousunctuously rich, smooth and limpidly clear, with some awesomely taut low end and cuttingly crisp percussion sounds. The blues, that wonderful basis of so much American popular music, has for many listeners grown a bit stale and old-fashioned. It's not much of a draw outside bar bands, and other than Alligator Records, most of the biggest blues labels have folded or gone dormant. Losing many of the music's first- and second-generation practitioners hasn't helped. It was a pairing that seemed right from the very start: ECM's founder, Manfred Eicher, a man renowned for having an unmatched ear for talent and exacting sound-engineering skills; and guitarist Dominic Miller, an internationalist who was born in Argentina, raised in Racine, Wisconsin, and now lives in Provence, France, and who's spent more than 20 years playing and writing with Sting. 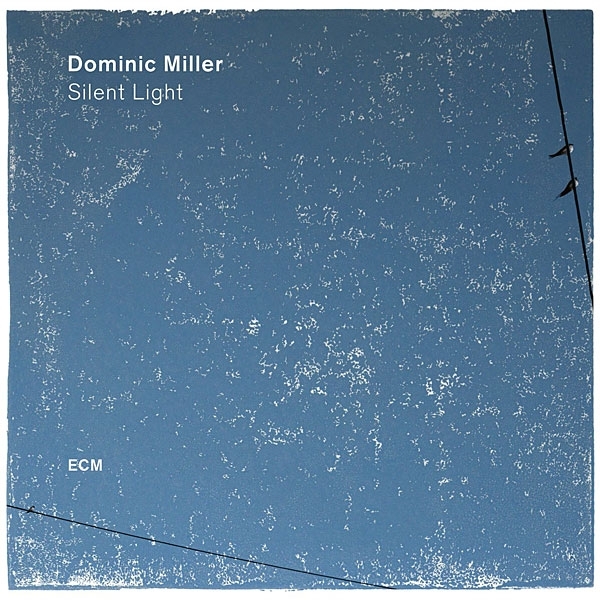 Along the way, Miller has been a hired guitar slinger with everyone from the Pretenders and Chris Botti to Rod Stewart and Plácido Domingo. He's made 13 solo records, has recorded the music of J.S. Bach on guitar, and says his favorite album is Deep Purple's Made in Japan. 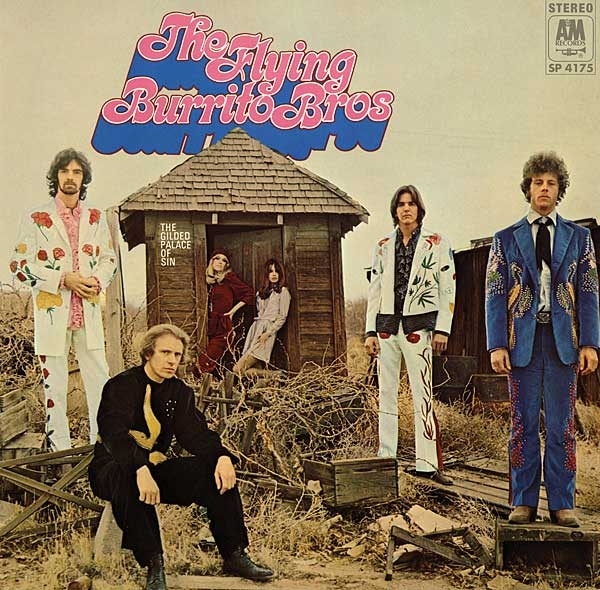 The International Submarine Band, the Byrds, the Flying Burrito Brothers, and finally, just Gram Parsons. He was a Snively on his mother's side, scion of a vast citrus-growing fortune. A trust-fund baby who, unlike most of the struggling musicians he hung out with, could go to a bank and withdraw large amounts of cash. When he was 12, two days before Christmas, his father killed himself. Seven years later, on the day he graduated from high school, his mother finally drank herself to death. He lasted one semester at Harvard before becoming a denizen of Los Angeles, and eventually a powerful force in the Sunset Strip music scene. 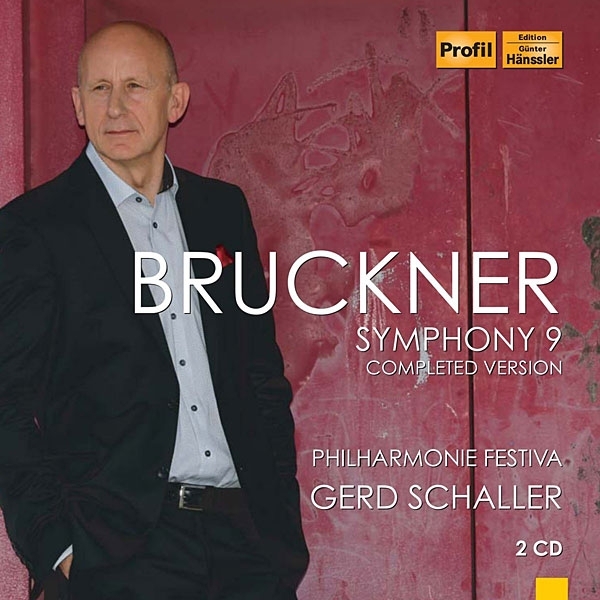 Between 2007 and 2016, Gerd Schaller recorded all 11 of Bruckner's symphonies with the orchestra he founded, the Philharmonie Festiva. In the November 2011 issue I reviewed his 2010 recording of Symphony 9 with William Carragan's completion of the Finale, left incomplete (if perhaps not uncompleted) at Bruckner's death. Six years later, in 2016, with the same orchestra and engineer, and in the same halla vast cathedral in Ebrach, BavariaSchaller recorded his own completion of the Finale. 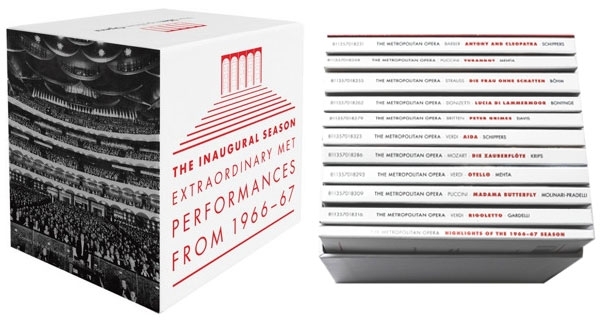 Aside from the overnight sensation (after a career of more than a decade) of Beverly Sills at the New York City Opera as Cleopatra in Julius Caesar, the 19661967 opera "news" in New York was the Metropolitan Opera, newly opened at Lincoln Center. The 10 broadcasts included here feature some singers who still have no equals. In addition to seven starrily cast favorite operas and the premiere of Marvin David Levy's fine Mourning Becomes Electra, there were Samuel Barber's Antony and Cleopatra, composed to inaugurate the new house; the Met premiere of Richard Strauss's 1919 masterpiece, Die Frau ohne Schatten; and the first production in 20 years of Benjamin Britten's Peter Grimes, with the incomparable Jon Vickers essaying the title role for the first time. 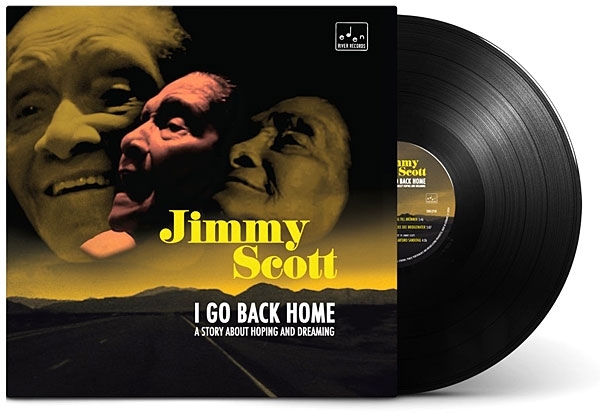 In 1992, just before Christmas, I sent out 24 copies of Jimmy Scott's newly released CD, All the Way, to friends, musical and otherwise. Most did not respond, but the eight or ten who did were on fire. "What is this?" "Who is this?" "How did I not know about this woman until now?" To clear the air, if not the sinuses, let's dispose right now of the traveling-booger-matte controversy. 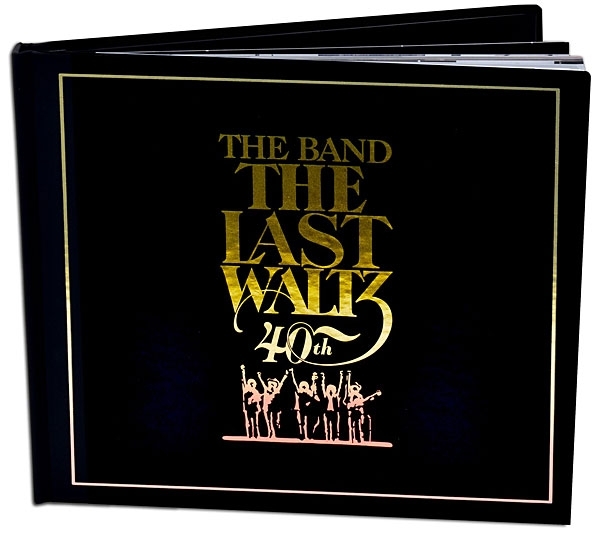 If Robbie Robertson and the late Levon Helm are to be believed, in The Last Waltz, Neil Young performed "Helpless" with a very suspicious chunk of something hanging out of one nostril. When Young and his management became aware of the problem, the offending object had to be excised from the film stock using a matte laboriously inserted into every frame. At least, that's how the juiciest legend from one of rock's most legendary performances is usually told. 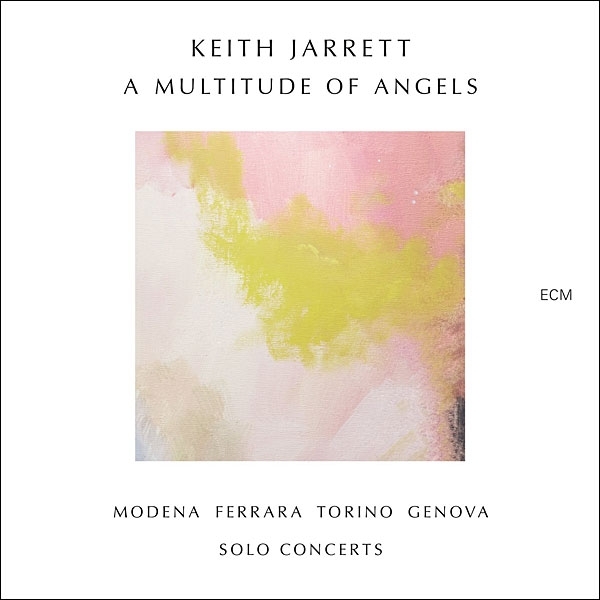 In the best of Keith Jarrett's long-form Concert recordingsBremen Lausanne, Köln, and most of all Bregenz München and the monumental Sun Bearone hears the evolution, over unbroken spans of as long as 45 minutes, of a beginning musical germ. A mere rhythm or broken chord or simple cadence or single note, sometimes a full melody exquisitely arranged, opens what seems an infinite world of musical ideas, channeled or happened on or willed up out of the moment, then explored in depth and at length, all flowing into and out of each otherand into and out of jazz, blues, gospel, folk, Middle Eastern, Baroque, Classical, Romantic, and 20th-century styles (Ives, Bartók, Stravinsky). One gets the impression of a musician who has heard and played every kind of piano music there is and who, on a given evening, serially or simultaneously plays any and all of it. No one else has ever done anything like it. 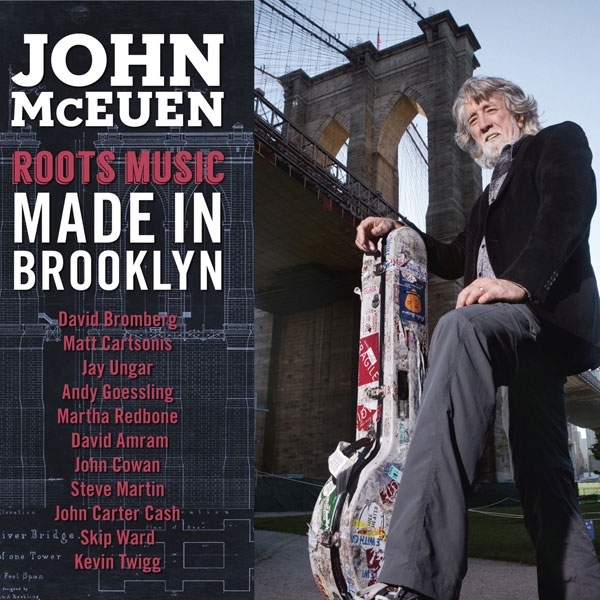 The invite from David Chesky was simple enough: "Hey Robert, John McEuen, David Bromberg and a lot of other people are going to make a record in this abandoned church that a friend of mine owns in Brooklyn, you wanna come by?" Knowing the resourcefulness, not to mention good ears, of David and Norman Chesky, owners of Chesky Records, I soon arrived in Greenpoint, Brooklyn, to find Stereophile contributing editor Herb Reichert munching on cookies and listening through headphones to what was going into the computer. Ahh, that freelancer lifestyle. Beethoven: Piano Sonata 7 in D, Op.10 No.3. Mozart: Piano Sonata 18 in D, K.576. Prokofiev: Toccata, Op.11; Piano Sonatas 3 in a, Op.29 & 7 in B-flat, Op.83. Ravel: Gaspard de la Nuit, Sonatine. There is no dearth of recordings by the great Argentine pianist Martha Argerichover 150 are listed in her discographyand here, in honor of her 75th birthday, are two more discs, comprising previously unreleased material. 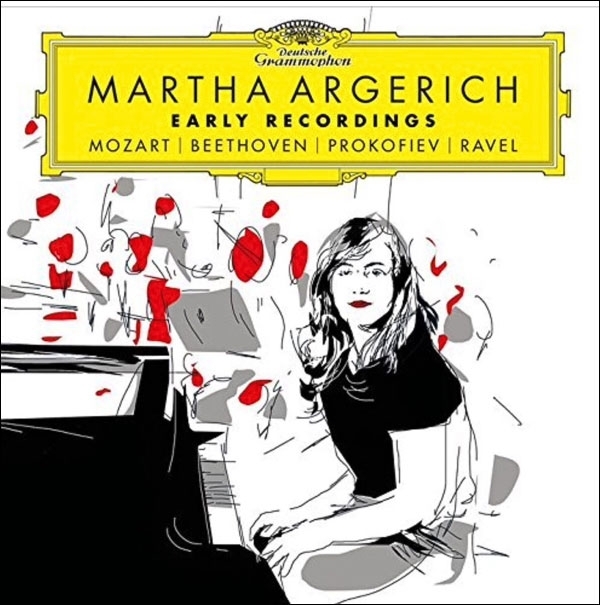 Argerich has been playing publicly since she was eight years old; in 1957, she won the Busoni and Geneva competitions and continued to concertize, but it was not until she won the Chopin Competition, in Warsaw, in 1965 that she began to become a household name (in pianist-loving households). There is a rumor that she has never given a bad concert or made a poor or uninteresting recording; this new set does nothing to contradict it.